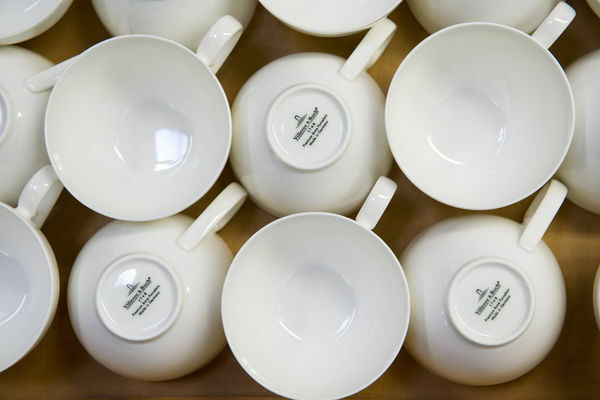 Mettlach offers something for everyone. 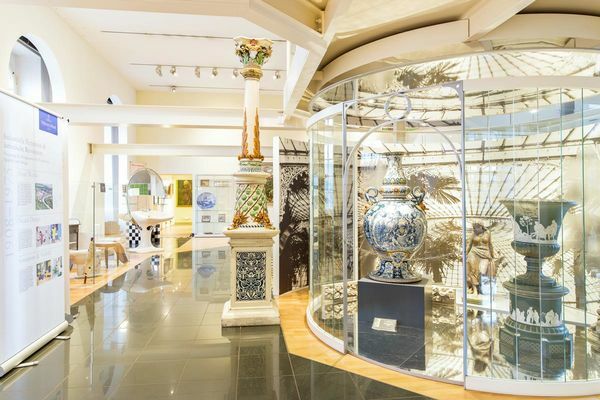 Culture and shopping, nature and historical heritage. 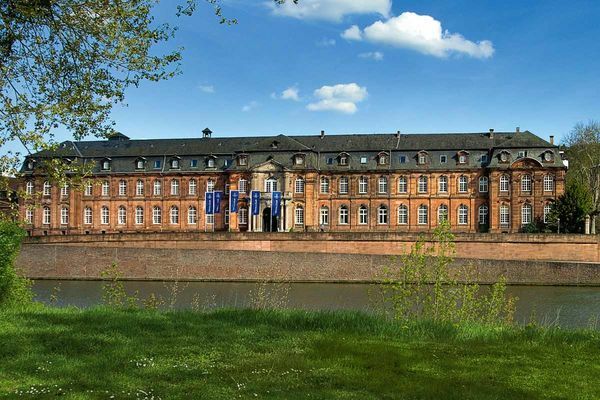 The splendid Baroque building of the “Old Abbey“ in Mettlach houses the “Keravision“ exhibition where 260 years of Villeroy & Boch’s corporate history come to life. 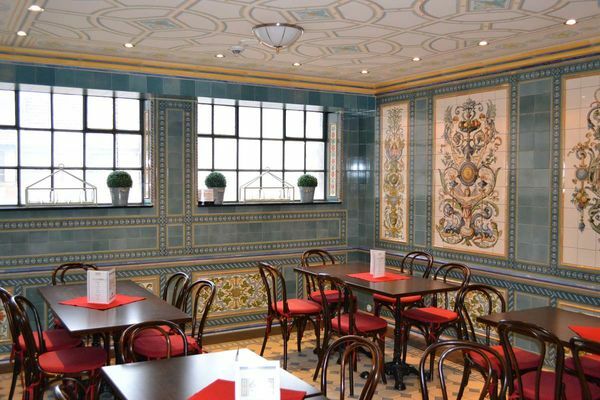 A special highlight is the museum’s café, modelled on the famous dairy shop “Pfunds“ in Dresden and all tiled out. For a phantastic view on the Saar Bow, go up to the viewing point “Cloef”. The constantly changing light and play of colours at different times of the day and year will delight you. 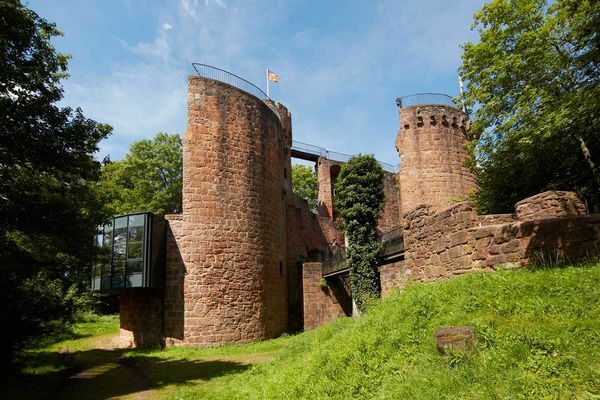 Towering above the Saar Bow, the castle ruin Montclair dating back to 1439 is worth a visit, too. In the village of Tuensdorf, you will find a pretty farmer’s garden with fruit trees, vegetable and flower beds. In Perl-Borg, the reconstructed Gallo-Roman villa comes with a Mediterranean herb garden. All around Castle Berg, a Renaissance circle garden waits to be discovered. In Perl’s town centre and on the opposite Moselle embankment in Schengen (Luxembourg) two classic gardens are open to be viewed, one is Baroque, the other a monastery garden. 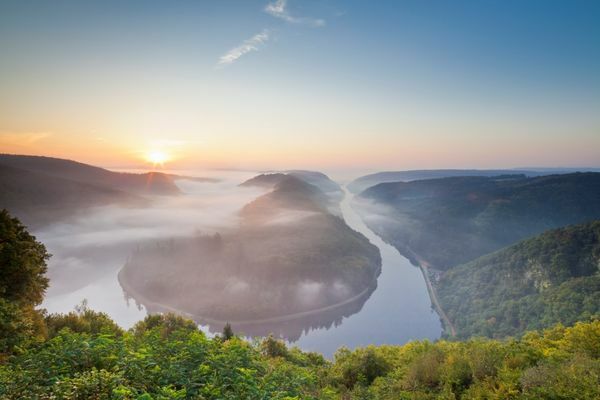 The picture perfect landscape in the French-German border region comes with a twist. Between the French village Launstroff and Merzig-Wellingen, international sculptors have created approximately 30 large stone sculptures over the past 20 year. And no matter if hikers, joggers, bikers or farmers, the locals all love them.